Rhomo Oil Roll On is used as an external applicant. Doctor Bhargava Rhomo Oil Roll On is a result of techniques perfected over 100 years of practice. Regular massage of the roll on is useful in the muscular pain in back, joints & extremities, painful swelling of joints, knees, Rheumatism, sprain and strains due to cold weather. Start taking Homeopathic medicine today and get the best treatment. 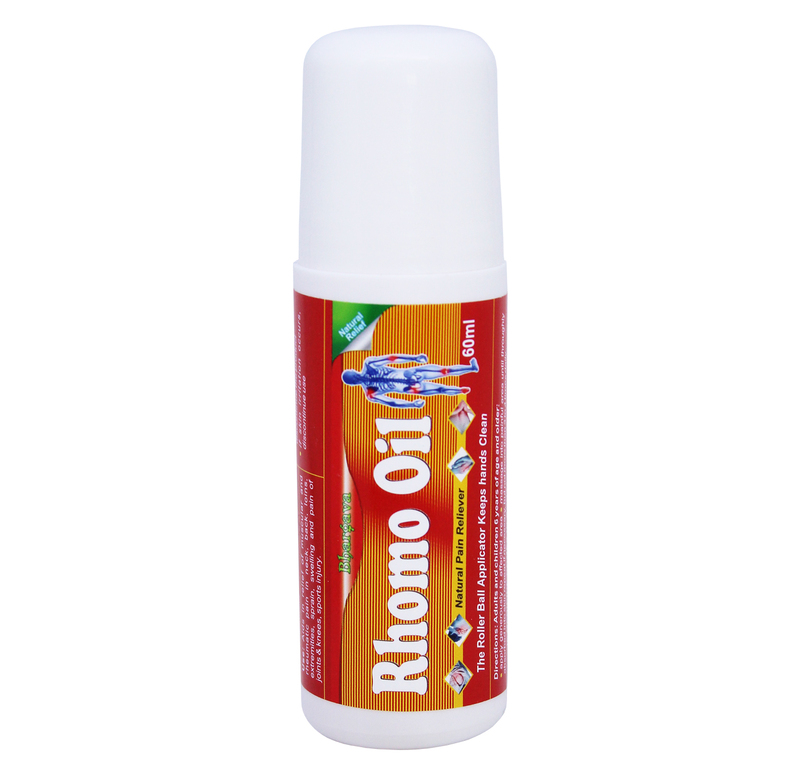 Your search for the best homeopathic medicine for muscle pain ends with rhomo oil roll on which gives the best results. It helps in giving relief from cervical muscle pain. Your search for effective homeopathy treatment for different types of muscle pain ends with this medicine. This homeopathic medicine works on the source of the pain and gives effective relief from pain and stiffness.